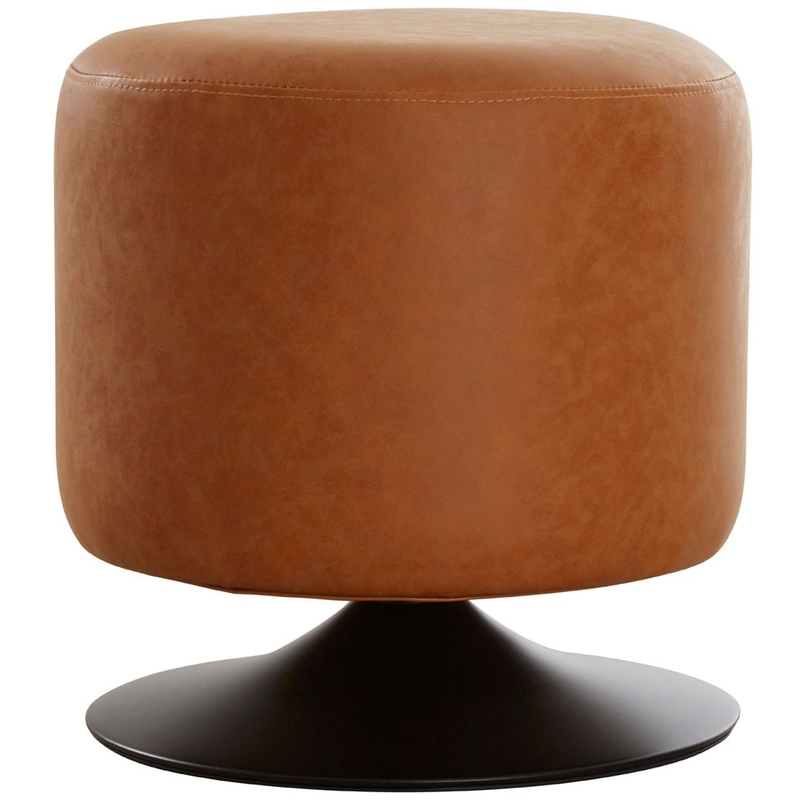 We are proud to introduce this fantastic Dalston Vintage Camel Cylinder Footstool. It has a fantastic design which is sure to stand out and impress, whilst also tying your room together. This beautiful Cylinder Footstool has a magnificent orange colour which is sure to impress.